Francesco Gatti was born in Rome in 1973. He graduated with honours degree in ROMA TRE university. 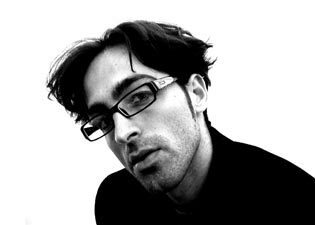 In 2002 he established the 3GATTI ARCHITECTURE STUDIO in Rome and in 2004 opened a new branch of the office in Shanghai.